Located 3km’s south east of Melbourne’s CBD, Richmond is typically Melbourne- diverse, vibrant and cool. Our great range our Richmond accommodation will put you right in the middle of the action. Richmond is one of the oldest suburbs in Melbourne with many of the shops, cafes and bars housed in buildings that date from the 1870’s. The residential streets of Richmond are filled with charming Victorian cottages and cool converted factories and warehouses. Take a self-guided heritage walking tour as Richmond is a suburb best explored on foot. Like many suburbs in Melbourne, Richmond has great shopping. Bridge Road is one of Melbourne’s top shopping spots and while it’s best known for major label factory outlets there’s also cute boutiques, bridal stores and more. Head to Church Street for designer furniture and home wares. Richmond is home to a large Vietnamese population, and with over 30 Vietnamese restaurants on Victoria Street it’s no wonder this area has gained the nickname "Little Saigon". There are also some great Vietnamese bakeries, Asian grocers and reputably the best Pho in Melbourne! Thirsty? You’ll be spoilt for choice as there are heaps of great pubs and bars in Richmond to grab a drink. Or just head directly to the source with a visit to the Mountain Goat Brewery. Heading to the cricket or the footy? 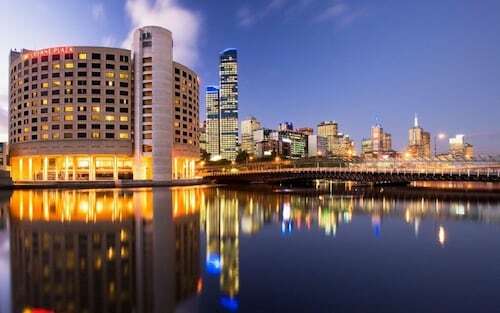 Our range of Richmond accommodation is conveniently located right near the Melbourne Cricket Ground and is easily accessible by, train, tram or taxi. So whether you’re after food, fashion or footy, check out our range of Richmond accommodation below. 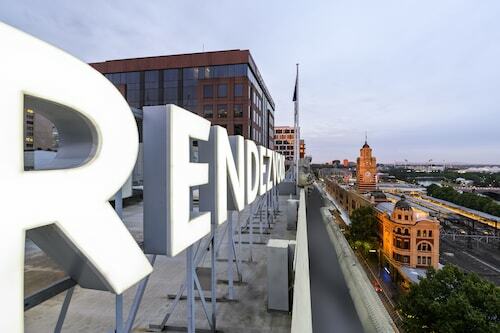 Hotels in Richmond start at AU$80 per night. Prices and availability subject to change. Additional terms may apply.